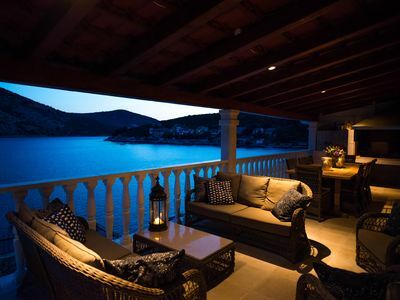 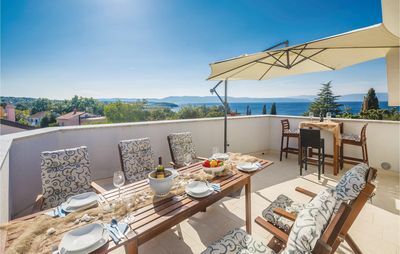 The luxurious rustically decorated villa sits on 1500m² of private forest area bordering the Natural park called Učka; a bridge between the histrian peninsula and the continental Croatia. 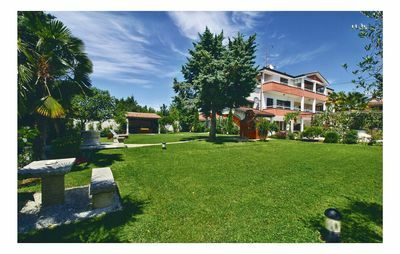 The landcape is made of plains resembling sky open botanical laboratories with a rich biodiversity, smooth hills and beechwoods dotted with tips of church towers. 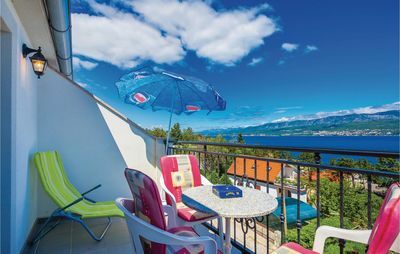 The splendid display ends with the majestic view on the upper Adriatic. 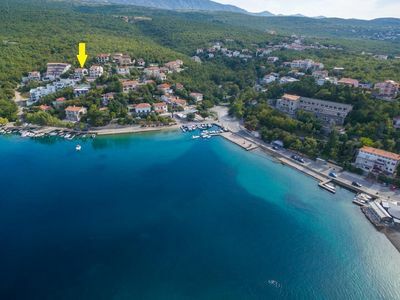 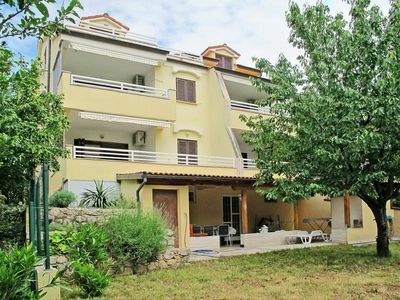 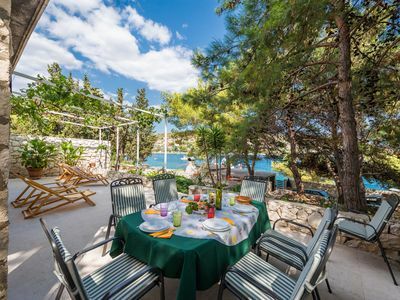 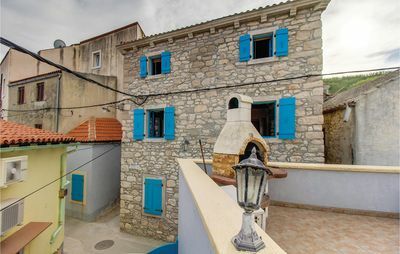 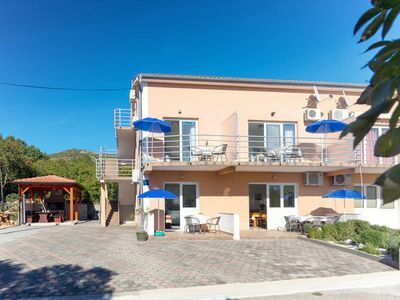 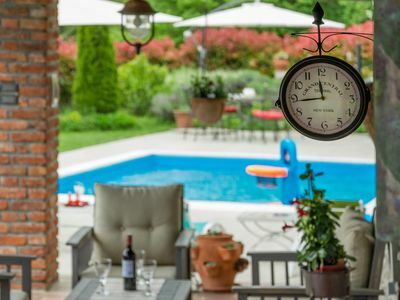 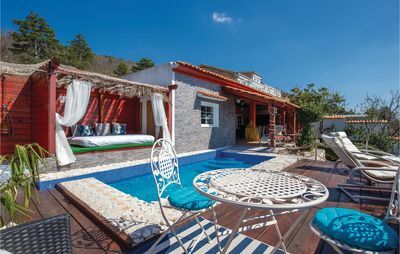 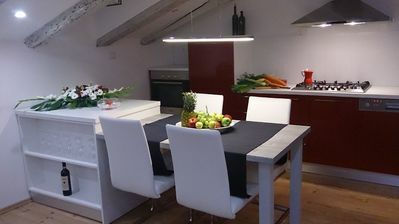 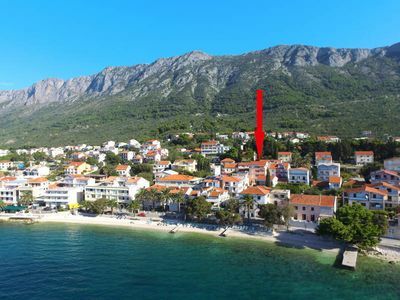 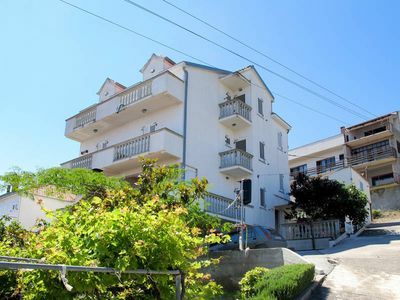 Villa DM offers two different houses each with its own fully equipped appartment and a swimming pool with an outdoor bar and a BBQ, Wi- Fi connection and a parking place. 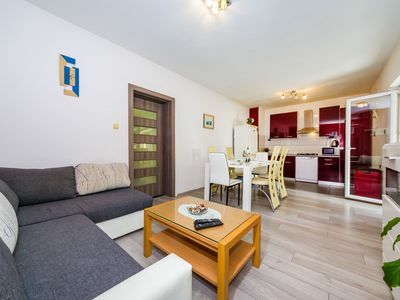 The „D“ appartment has one bedroom with a double bed and two sofas of wich one is also a double sofa bed, giving a possibility to accomodate maximun 4 guests in this appartment. 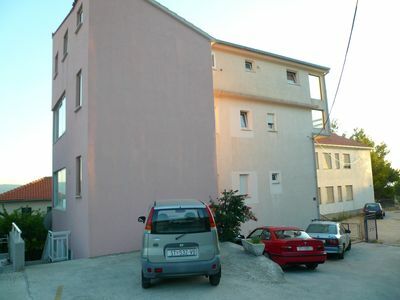 The „M“ appartment has two bedrooms. 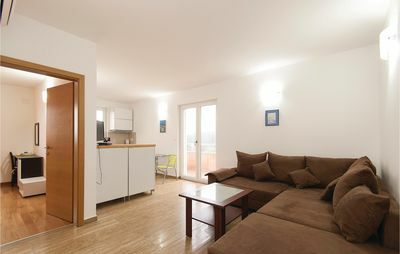 First with one double bed, second with one double bed plus one sofa bed. 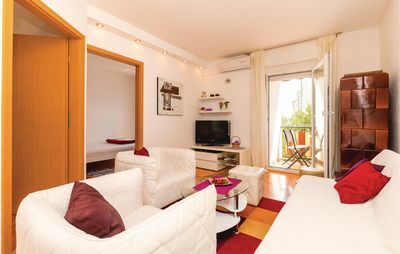 In the living room is possible to use a double sofa bed for additional 2 guests, giving a possibility to accomodate maximun 7 guests in this appartment. 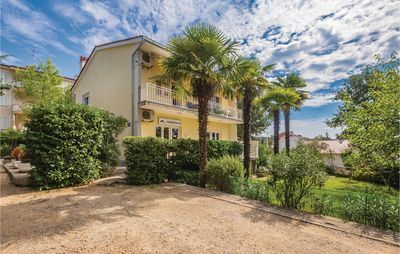 All units comprise a fully equipped kitchen with a dining area, living room with flat-screen TV, a bathroom with shower, bathrobe and free toiletries.